Ahhh, rest. Relaxation. Sitting still. 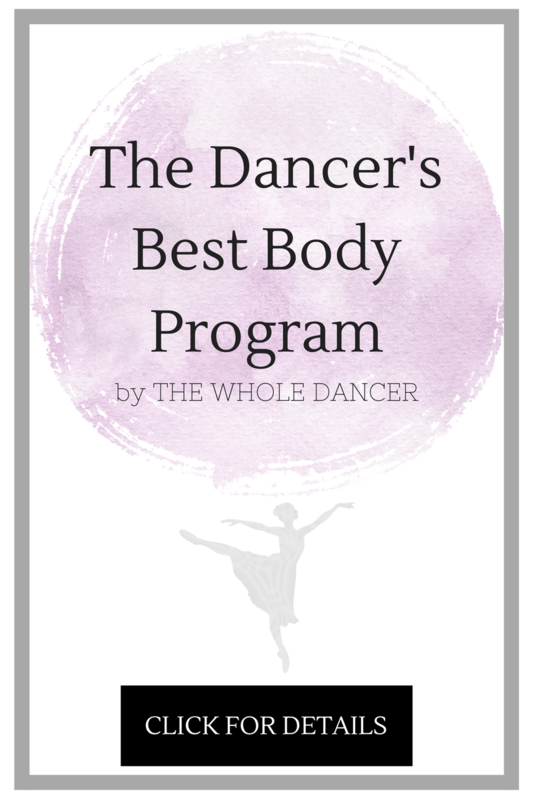 It’s not something dancers think about all that often, but it’s just as essential to the dancer’s life cycle as rehearsal and performance time. With a few injuries under my belt (the infamous spinal fractures of 2013 and who could forget the season of itis? ), I’ve taken on self-care with a pretty serious fervor. I meet regularly with our goddess of a physiotherapist, incorporate as many anti-inflammatory foods into my diet as I can without actually sticking my face into a bucket of turmeric, and let a (highly skilled) doctor stick needles into my body more often than I care to admit. I holistic heal like my dancing depends on it because, well, it does. But sometimes (ahem, Nutcracker season) there is just not enough time to run to the store when you’ve diced up the last of your ginger. You’re on the zillionth run of Flowers, the stage feels like concrete under your tired knees and you need more immediate relief for those sore calves. I feel you. So does Zarely. Rounding out their tri-series collection of ballet tights, Zarely’s recover tights support the rehabilitation stage of a dancer’s life cycle. They are made with a graduated compression weave to gently squeeze the muscles, enhancing blood flood to achey stems. So let’s be real- these puppies are tight in every sense of the word. I grunted several times whilst putting them on. But once their constricting hug enveloped my legs completely, I could really feel the heal! Plus, the looser, flexible hip area allows for full range of motion, meaning once their on, you can slide around for some stretching, easy peasy. These compression tights also look beautiful, unlike most of their clinical counterparts, so they would be perfect for a post-performance gala or celebratory drink. Tingle while you mingle! Haha, sorry, I tried. If you’d like to get your body restoration on, head over to Zarely and use the code KIRSTENZARELY at checkout for a 20% discount. See my previous posts on their rehearsal and performance tights for more reviews. all photos by Jenay Evans for Setting The Barre. This entry was posted in Ballet, Injuries & Injury Prevention, Reivews and tagged ballet, compression tights, dancewear, recovery tights, zarely, zarelywear. Bookmark the permalink.